How often do we allow our personal prejudices and biases dictate how we view – and treat – other people? 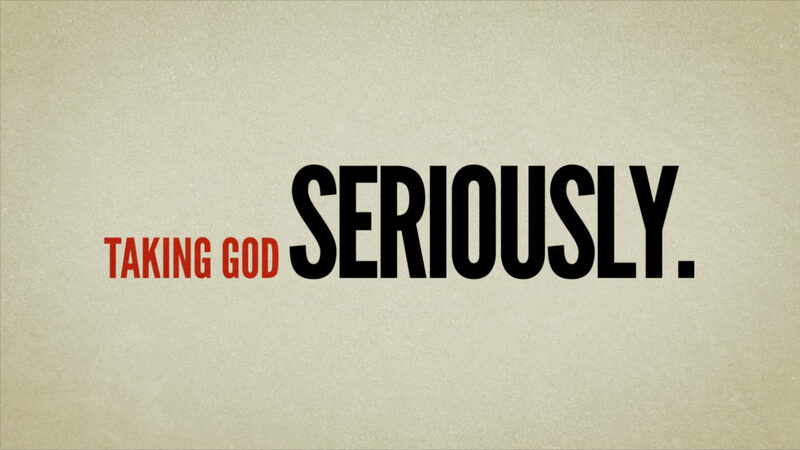 As Pastor Mike teaches through the final chapter of Jonah, we see that to take God seriously, we must take people seriously – even when they are different than we are. As you reflect on this sermon, what is one principle or insight that stands out as as being particularly helpful, insightful or difficult to grasp? Read and discuss Jonah 4. What do you learn about the nature of God? What do you observe about the nature of man? What is the significance of the plant in these verses? Where is Jonah's prejudice or bias evident in these verses? "Christians have become really good at being good." Do you agree or disagree? Why? What are the implications of this statement? Why is the human heart pulled to bigotry? How do you see this played out in the world? How do you see it played out in the church? How does the Gospel of Christ deal with our bent toward bias, prejudice and bigotry?